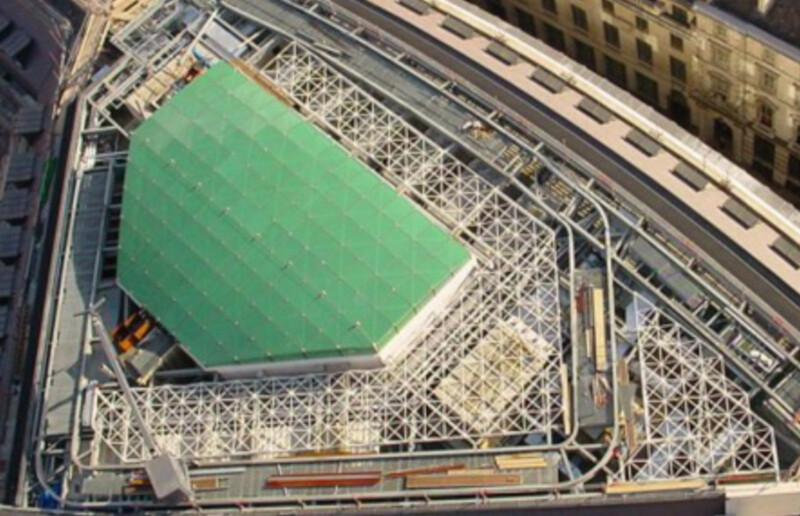 In 2005 RR were contracted to carry out a multi trade roofing package at Lion Plaza, Threadneedle St, City of London. Part of that package involved the prefabrication of 134nr lead clad dormer windows which would then be craned into position. 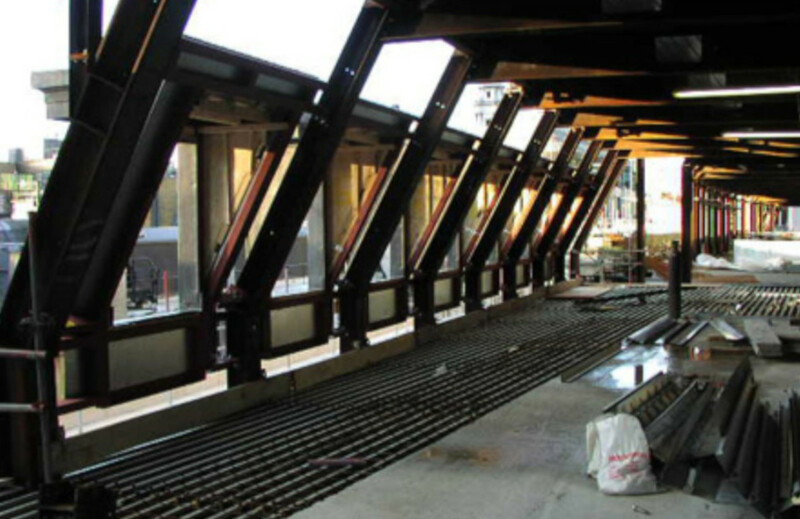 Approximately 5 months were saved from the on site programme by prefabricating before the building was constructed. 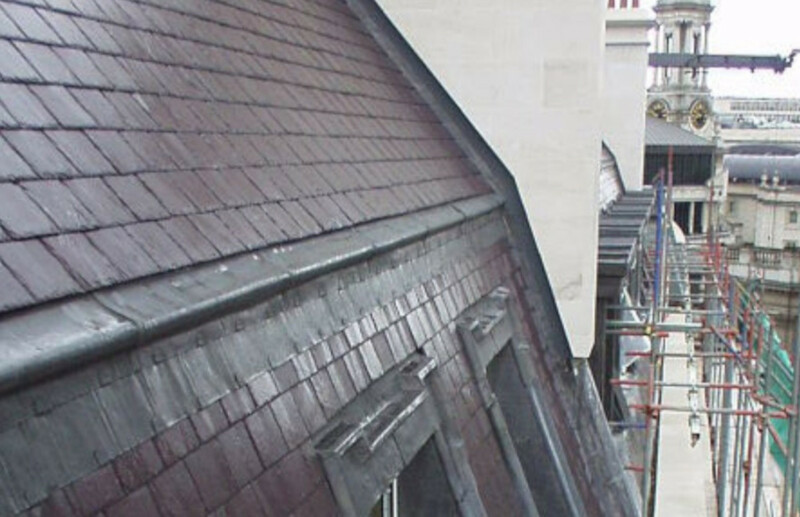 There were 16 different types of dormer each manufactured at a plant outside of London and transported in ready for incorporation into the primary steel frame. Each dormer was constructed with a structural steel frame supporting the insulated timber substrates. Sheet lead cladding was then fixed to the substrates in full compliance with Lead Contractors Association recommendations.